Andre Ferreira has been roofing since he was 16 years old. He worked along with his other 2 brothers and dad with Flat Roof Doctor and Commercial Roof USA. 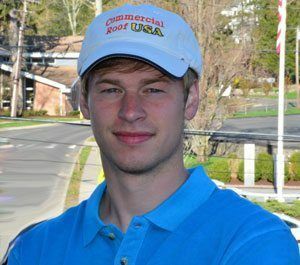 In 2015 he started his own roofing company All Roof USA. He has since qualified himself installing copper roofs, slate roofs, and has certification to install TP and Modified Bitumen Torch Down membranes. Being a perfectionist makes his work stand out from any other roofing contractor. He prides himself doing everything by the book.